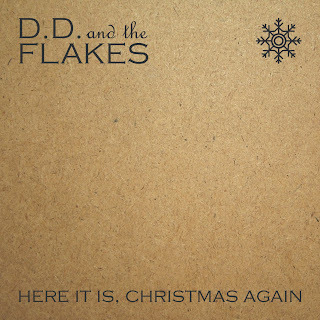 D. D. and the Flakes, new collective group formed by The Michael Ainsley Band drummer Dan Stringer are releasing their debut single. Here It Is, Christmas Again is released as a download on 9th December. 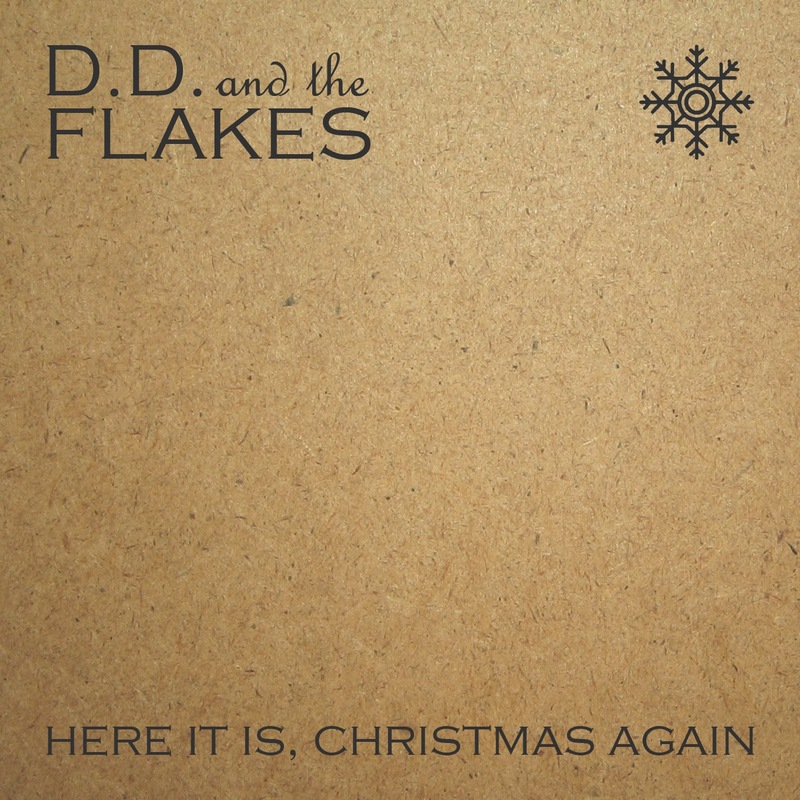 As the title suggests it's a Christmas song and Stringer is joined on this occasion by Harry Rhodes (St Gregory Orange, Piskie Sits, The Michael Ainsley Band) on guitar/keys, Greg Jones (The Michael Ainsley Band) on bass and Jim McManus (Milloy) on vocals. If like us you'd like to see a new Christmas song at the top of the charts come Christmas - rather than some tired karaoke or some inappropriate re-release - please download the song from iTunes, Amazon etc. Follow the facebook campaign here.